Latex Free Version Of The Headmaster Collar Providing Firm Support For Head Control That Is Lightweight, Low Profile, Breathable, & And Able To Be Shaped By Hand For A Custom Fit. 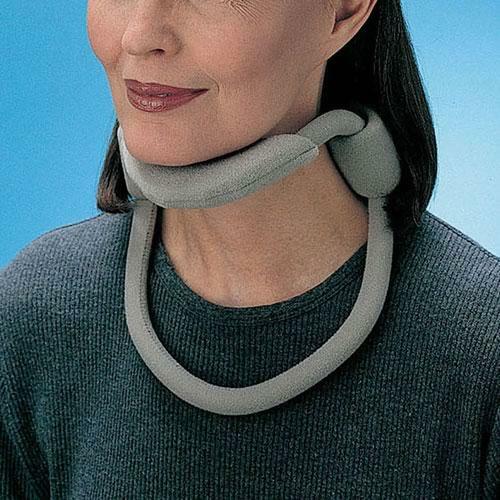 Comes With Neck Strap & Chin Pad. 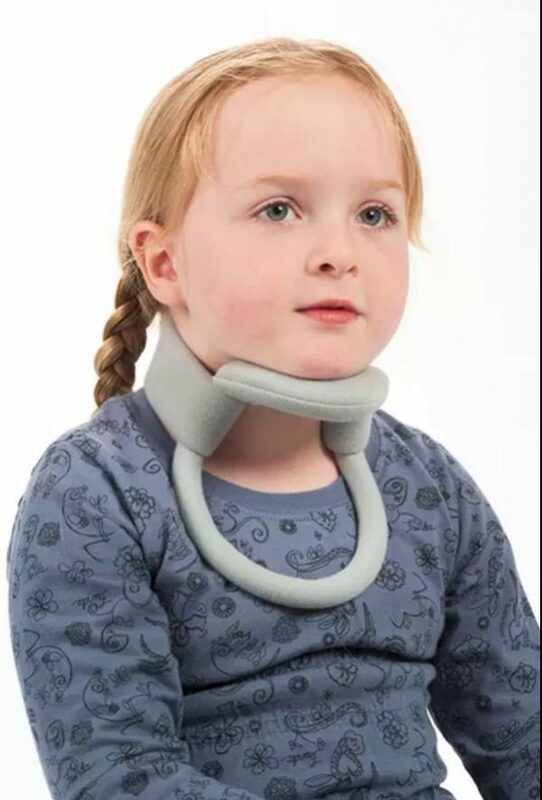 Available In Gray Color Only. 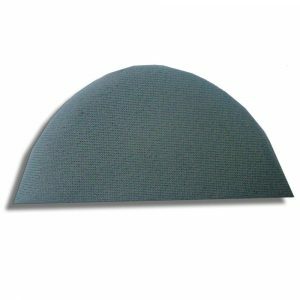 Latex Free Headmaster Collar Providing Firm Support For Head Control That Is Lightweight, Low Profile, Breathable, & And Able To Be Shaped By Hand For A Custom Fit. 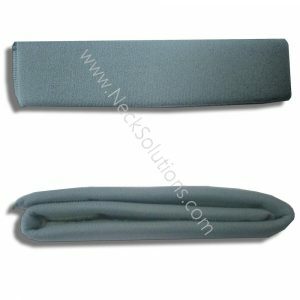 The latex free headmaster collar is a cervical support collar for head drop syndrome. 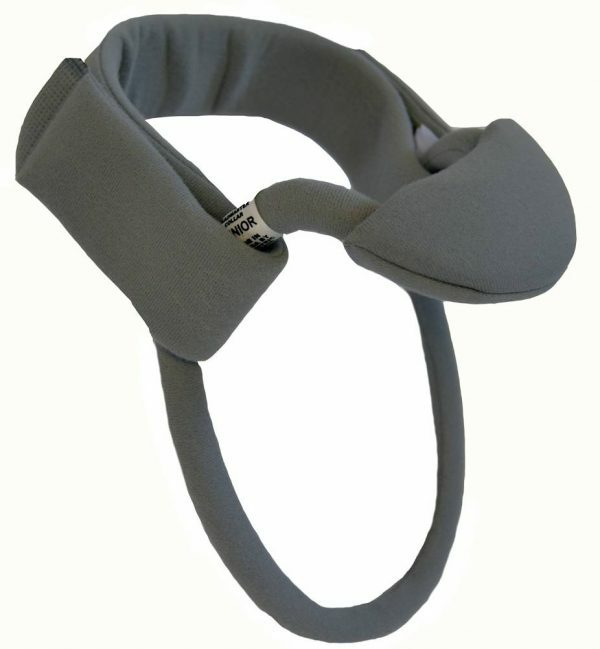 The latex free version maintains all the qualities of the regular collar, however, it comes in gray color only. Otherwise, it is the same support. All other components of the collar; neck strap and chin pad, are latex free. Additionally, all accessories; neck pad, extension pads, and anterior support are latex free as well. Although the specific cause of latex allergies is not known, it is thought that frequent and repeated exposure to rubber and latex products may initiate symptoms in some people. Not really an allergy, but an irritant contact dermatitis, which not uncommon in reaction to rubber latex. It is an itchy, red rash which breaks out on the skin where latex contacts it. 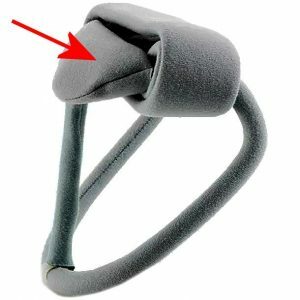 It usually appears soon after contact, but can be delayed up to 24 hours. The rash may continue for hours or even days. The condition is a reaction to the proteins from the rubber tree which remain in the product, and also residual chemical s in the manufacturing product, therefore, you may develop sneezing and a runny nose. These are uncomfortable symptoms, but not dangerous. You can treat it with lotions like a hydrocortisone cream, calamine, or taking an antihistamine if appropriate. 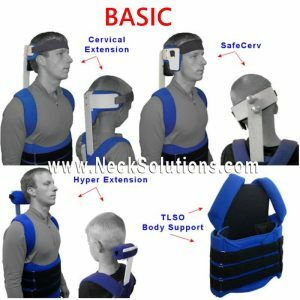 The headmaster collar is a great support for head control. 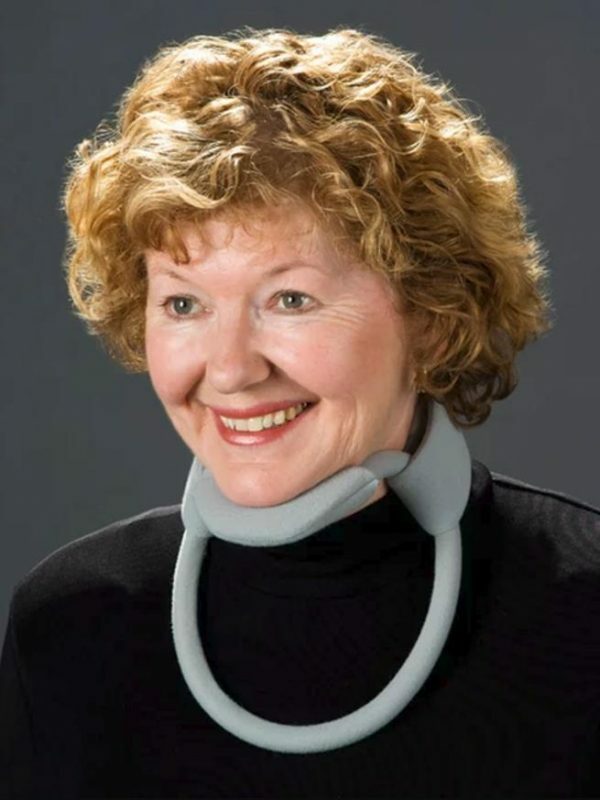 Those that are sensitive to latex can now use this collar in confidence. 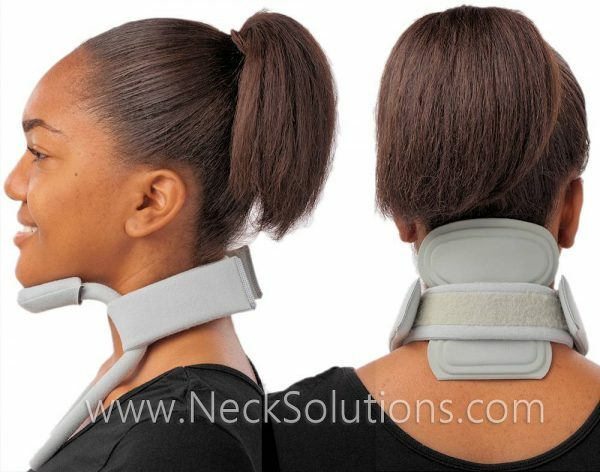 From children to adults, the support you need is available without the concern of irritation. 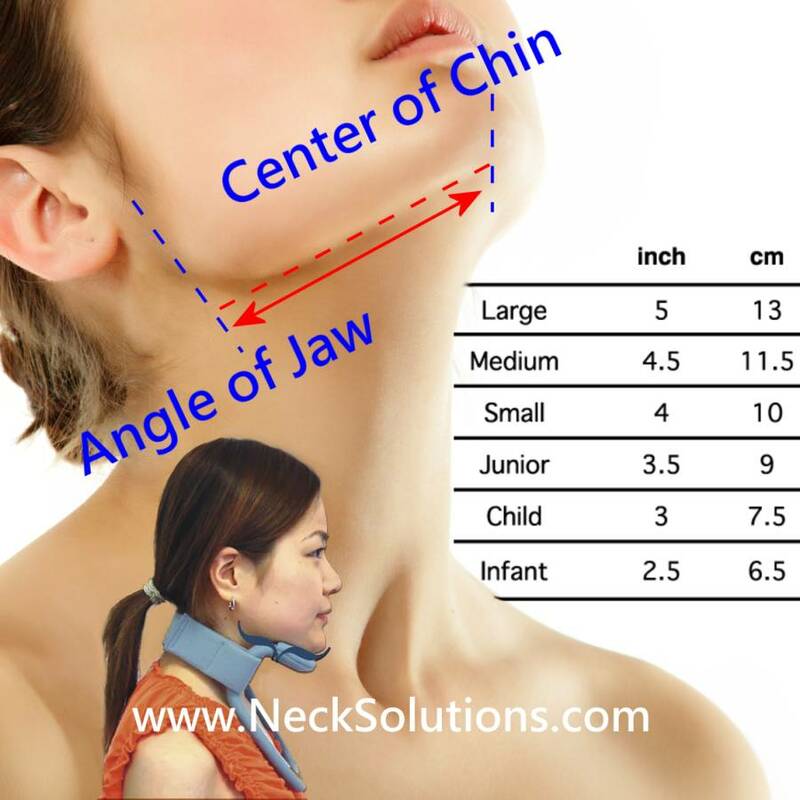 Measure using the shortest distance from the angle of the jaw, just under the ear, to the middle of the front of the chin. 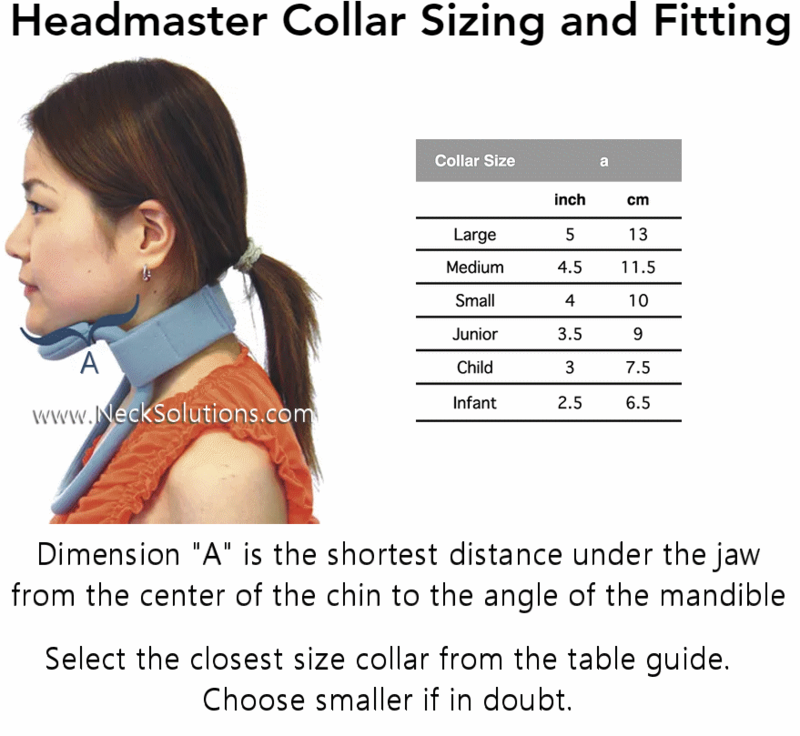 For best results, having a health care professional measure and fit the latex free headmaster collar is recommended.